With the imminent launch of the Renewable Heat Incentive (RHI), the biomass heating sector looks set to receive a kick start in terms of support for new installations. Under the RHI households will receive incentives for upgrading their existing heating systems with renewable energy, including biomass boilers, solar and heat pumps. Many installers are already gearing up to take advantage of the extra work by getting trained and assessed to HETAS standards. The course is aimed at heating engineers who already work dry or wet stoves and have existing HETAS qualifications. However, there is also a direct entry route aimed at gas and oil heating engineers who want to install biomass systems. The H005BR version of the biomass course is one day longer than the standard H005 four day course, and covers building regulations, legislation and standards in addition to the standard course content. Both versions of the HETAS biomass training course cover appliances up to 45kW, but the same theory applies for installations up to 100kW including log, pellet and wood chip appliances. With a mix of theory and practical elements the course enables installers to carry out feasibility studies, and to professionally advise their customers on fuel type, storage options and system design. 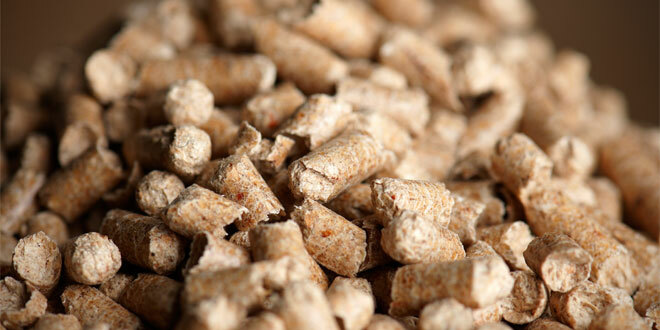 It also covers marketing and the various grants available for biomass systems under the RHI. Successful completion of the biomass course allows HETAS registrants to extend their registration categories to include installation of biomass appliances. The course is also important for anyone who wants to become a certified Microgeneration Certification Scheme (MCS) installer. 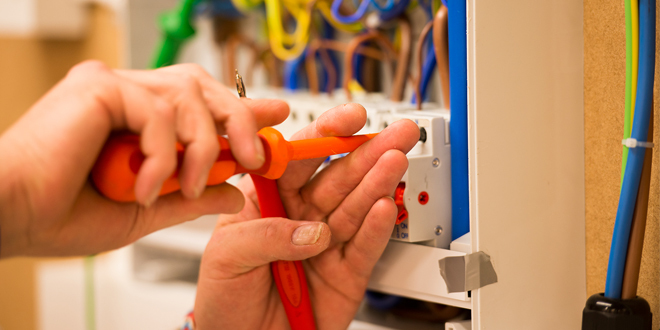 The knowledge and experience gained from undertaking the course provides an important foundation for the installation of biomass appliances and associated equipment under MCS. For more information on the training and registration schemes available with HETAS visit www.hetas.co.uk, contact info@hetas.co.uk or call 0845 634 5626.